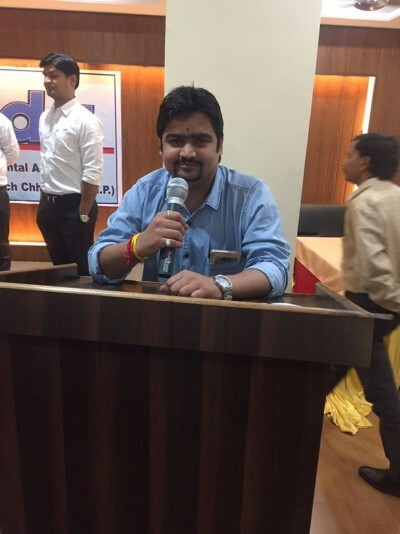 Dr Harsh Bhargava is an oral and dental surgeon who is in clinical practice in chhindwara since 5 yrs. He has done his BDS from RGUHS university Bangalore in 2013. He has FAGE membership from Manipal. He has specialised in practicing Root Canal Treatment, painless tooth extraction, ceramic crown and bridges, complete dentures. He has regular Orthodontic and Implants consultation specialist from nagpur. Copyright © 2016-18 HealthQik. All Rights Reserved.